People often think that we only sell meat on our site. Nothing is less true. We do indeed also sell fish, wholesale and retail. The fishmongers are open on market days, i.e. on Friday, Saturday and Sunday, from 7.00 till 14.00 hours. Wholesalers are also open on weekdays, but they only sell to the professional trade (not to consumers that is to say). Prices are considered to be extremely "sharp", the quality the very best. 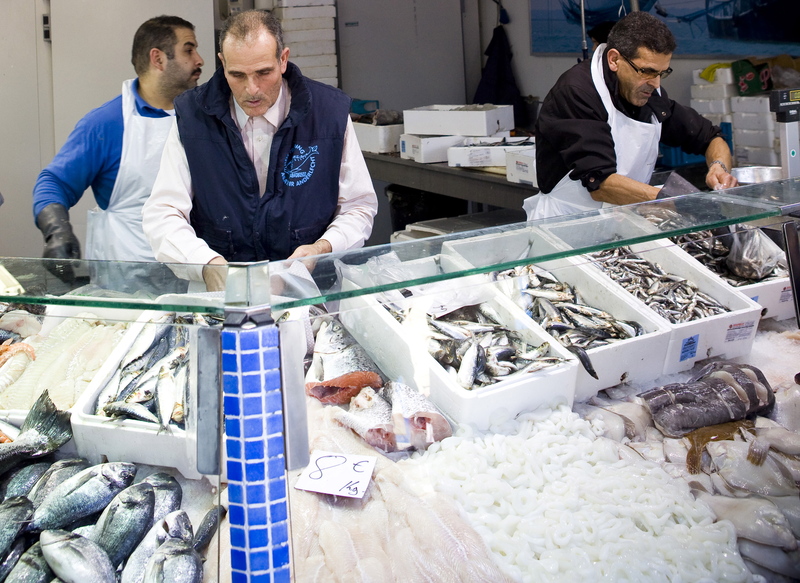 The fishshops on our site are all equipped with top professional cooling installations and refrigerators. All fisshops on our Abattoir site can be found in the litlle overview below.